We are the first and perhaps only laser tattoo removal practice in Denver to offer the Describe® PFD patch! The Patch can help you lose unwanted ink, FAST. 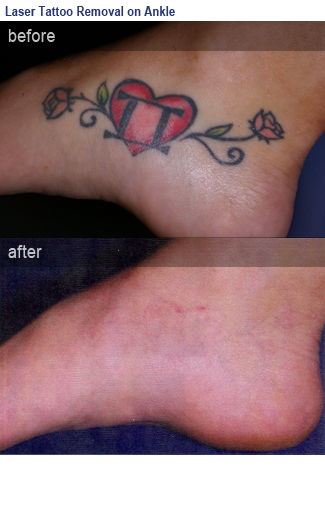 It is used together with laser to speed up the tattoo removal process. 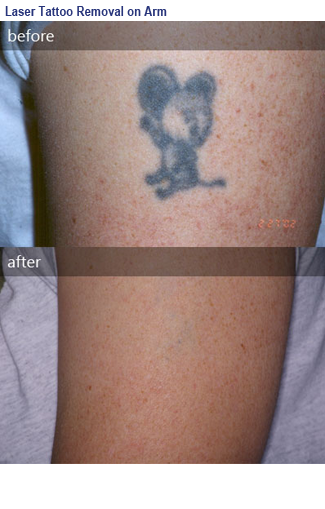 Typically, a white, bubbly layer develops over the treated tattoo immediately after laser treatment, which does not allow any additional laser passes to be done over the tattoo. 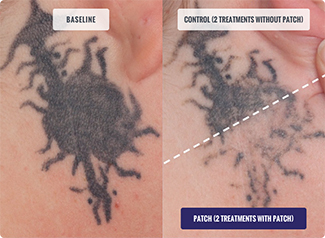 The Patch quickly eliminates this white, bubbly layer, allowing up to four laser passes to be administered at each treatment. In addition, the Patch helps to protect the skin from the heat of the laser, resulting in less skin damage and faster healing. Compared to regular treatment, most people treated with the Patch see faster and more dramatic results along with faster healing. 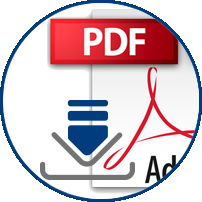 Please note that there is an additional fee for use of the Describe® PFD patch. 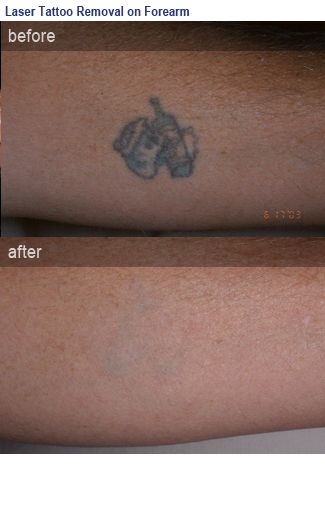 World-class laser treatment is now available for tattoo removal in Lone Tree and Denver! It seemed like such a good idea at the time. Unfortunately, like countless others, you may have come to regret your decision to get a tattoo. Maybe the tattoo is a daily reminder of a part of your past that you would rather not remember. Or maybe it just no longer fits in with your family and profession. 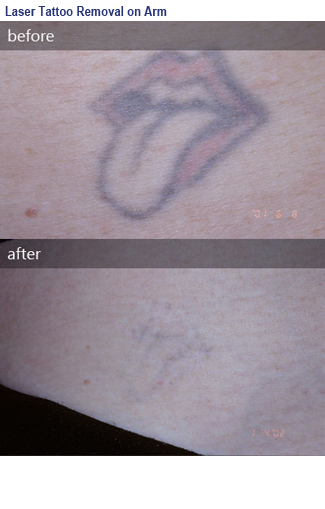 Laser treatment offers the potential to remove tattoos. 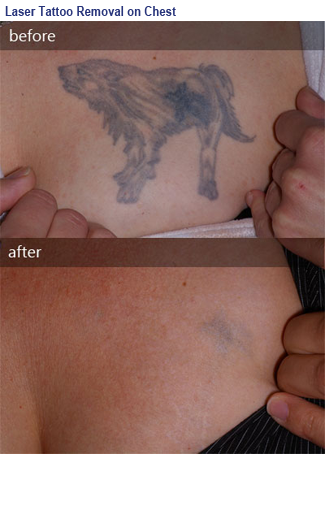 In general, black tattoos respond best to laser treatment, while some bright colors can be more resistant. We offer four state-of-the-art lasers for tattoo removal, including the Q-switched Nd:YAG laser, alexandrite laser, and ruby laser. Many laser centers use only one laser, which does not permit effective treatment of all colors. Having four tattoo lasers gives us the ability to target more tattoo colors more effectively, including BLACK, BLUE, RED, and even GREEN! 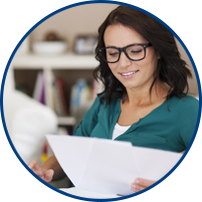 One of our main goals is to ensure that you are comfortable during your laser treatment. We use topical numbing cream and a special chiller, which blows ice-cold air at your skin to minimize discomfort. For some smaller tattoos, Dr. Ort is able to use his plastic surgery skills to surgically excise the tattoo under local anesthesia. 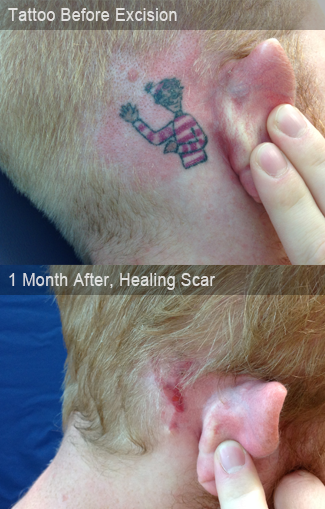 Surgical excision removes the entire tattoo at once and replaces the tattoo with a permanent surgical scar. Some tattoos can be surgically removed in stages, whereby a portion of the tattoo is removed the first time and the remainder is removed several months later. Whether or not a tattoo can be surgically excised depends primarily on the size and shape of the tattoo as well as the body location. Please be aware that surgical treatment is not feasible for all tattoos, especially larger tattoos or tattoos located in tight areas such as the chest, shoulder, or lower leg. 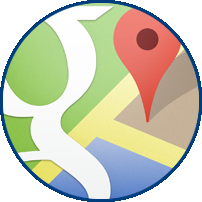 Dr. Ort has performed thousands of tattoo treatments in Lone Tree and Denver over the last twenty years. If you choose to have your tattoo treated at Dermatology and Laser Institute of Colorado, he will put his experience and technology to work for you.